Another day, another slightly desperate call for female performers at a literary event hits my inbox, and I'm reminded of that old saying: "women: can't live with 'em, can't convince them to get up on a stage and perform their writing." So we know that the majority of writers are not men. Writing happens to everyone (worse luck). But when it comes to putting the writing out there, either by performing or publishing it, lots of the women get lost. Why? Is it because we live in a patriarchy that rewards men for being confident and outspoken, and punishes women for being confident and outspoken? Is it because women with children and/or careers are less likely than our male counterparts to have the time and energy to devote to writing and performing? Is it something about this or that particular event/publication that makes women feel unwelcome, or is it a more systemic problem? And what do we do about it? These are the questions that keep right-minded writing people awake at night. I am not going to answer them here, just ask them in mildly annoying rhetorical fashion. But some of these questions will be addressed at Regarding Women: a performance in the portraits gallery at Whitworth Art Gallery that's part of the Wonder Women-themed Thursday Lates event this Thursday March 10. Rosie Garland, Lara Williams and my good self will perform work on the male gaze and female identity. In newly-commissioned poetry, lyric essay and fiction we'll explore what it means to speak, write and act as a woman. It starts at 6:30pm and is followed by a whole FREE evening of entertainment including DJing from Violent Femmes, comedy from Gag Reflex and an art pub quiz. Later this month we're back at the Whitworth as Lara Williams' debut short story collection, Treats (Freight) launches at a standalone Thursday Late event 24 March featuring an army of writerly support bands. Plus actual support bands. Should be a fun night. Elsewhere there's plenty on this spring. Headlining this month's Bad Language is Nikesh Shukla on March 30 and the aforementioned Lara Williams headlines April 27. They've also got a couple of special events later this spring: poets Hollie McNish and Jo Bell read and converse in an enticing double bill at the Burgess Foundation (tickets going fast.) And on 12 May it's 'Voices of the City' - a host of local writers perform new work inspired by archival film footage of Manchester at the Jewish Museum for Museums at Night. On Monday 14 March poets Carolyn Teague and Daisy Thurston-Gent headline poetry performance monthly Evidently Salford at The Eagle Inn. Storytelling night Tales of Whatever presents tales about Road Trips this Wednesday 9 March downstairs at Gullivers, and have posted a list of upcoming themes for their monthly nights on their website - get in touch if you want to tell a story and work with the organisers to develop your performance. On Monday 28 March Verbose at The Fallow Cafe in Fallowfield features the Manchester New Left Writers plus their typically eclectic open mic. Ever-inspiring performance night First Draft collaborates with Manchester Sound Archive for Voices, a sound response themed event Monday April 18 - and an intriguing event called Perspectives on 18 May at People's History Museum. 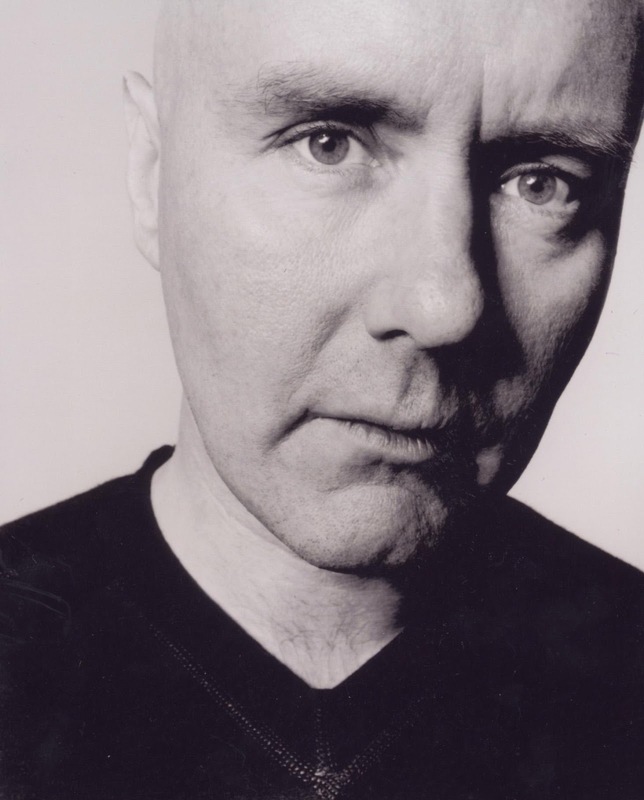 Manchester Literature Festival presents Trainspotting author Irvine Welsh in conversation with author Kevin Sampson on Sunday April 3. He'll be talking about new book The Blade Artist, writing, music, film adaptations and the legacy of Trainspotting in the 20th anniversary year of the film's release. At The Centre for New Writing events series, Howard Jacobson reads from new Shakespeare reworking Shylock is my Name at the Martin Harris Centre on 11 April, while on Monday April 18, writers Vona Groarke and Adam Thorpe read at the Burgess Foundation. And Poets and Players is bringing Carrie Etter and William Letford to Manchester on 19 March and Andrew McMillan and Ira Lightman on 29 April. 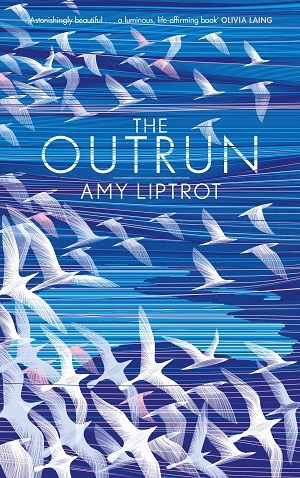 Looking ahead to June, our live nonfiction night The Real Story has just confirmed a really exciting headliner: Amy Liptrot, whose stunning memoir The Outrun has been garnering rave reviews all over the place. Describing it as 'a future classic,' The New Statesman said 'Liptrot is an Orcadian warrior with the breeze in her blood and poetry in her fingers." We're really looking forward to hosting her first Manchester event. Save the date! It happens on Thursday 23 June at Gullivers, at 7:30pm. And remember Aspidistra Books, which we blogged about way back when? Well, their business model has changed and they're now setting up shop as an online bookseller with a sideline in literary events. They're keen to hear from any Manchester literary types who are interested in working together on events, particularly LGBT folks. Email Joseph Parkinson on hibsjoe07 at gmail.